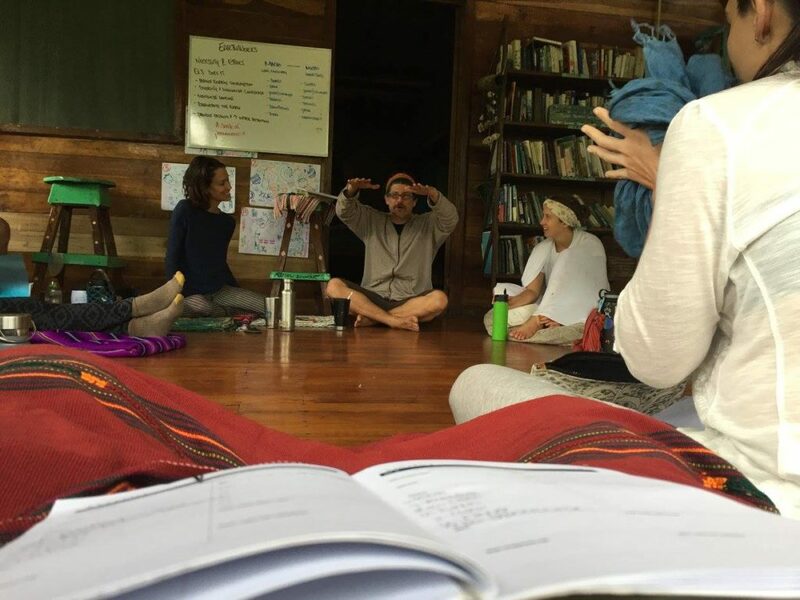 Join Chireya and Stephen for this experiential playshop and deep dive into Ecovillage Creation. Stephen will present his experience in the creation of several different Ecovillage projects over the past 20 years, while living in Costa Rica. Participants will discuss the different invisible structures that he used while spending time during the day working collectively on understanding and creating next steps for different people in the workshop that are working on projects. Chireya will then lead the group in the second part of the day, for an Anchor The Dream Experience. 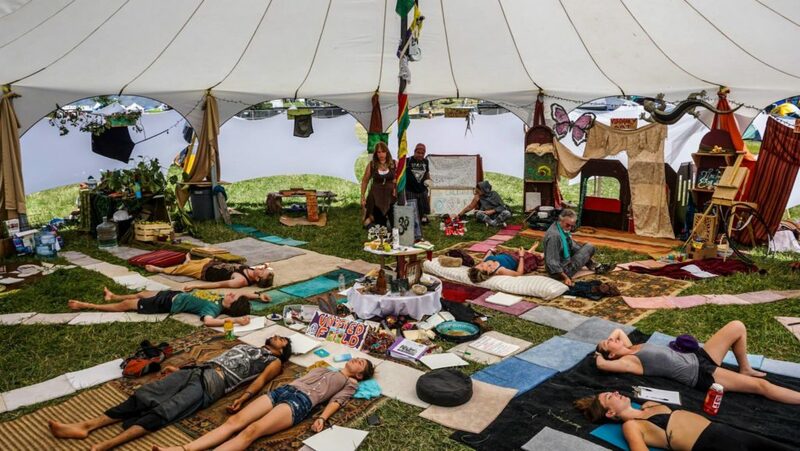 In this visionary playshop, participants will Source their most powerful visions for Ecovillage Living, and then, act out these visions through spontaneous theatrics. This is off the charts “reality creation” fun, not to be missed if you are desiring to manifest your dream ecovillage experience in life. Expect to leave the workshop with confidence and next steps to move forward in your manifestation! The founder and primary Director of Punta Mona, has been living in Costa Rica, since 1995. Stephen observed the problems facing small farmers and communities in Central America and Costa Rica due to mega-monoculture agricultural practices and loss of dynamic community. He strives to provide students, landowners, businesses and neighbors regenerative solutions and strategies to increase quality of life. 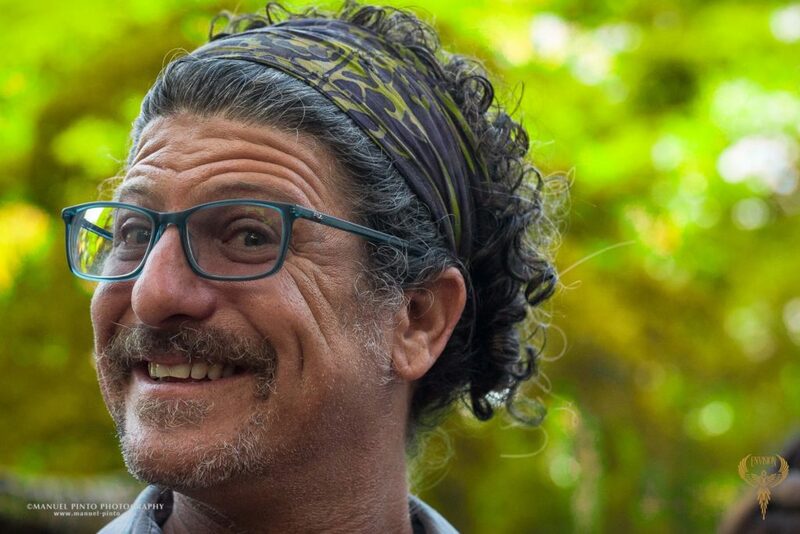 Stephen is an avid and passionate ethnobotanist, plant collector, permaculture designer and educator, operator of education environmental and botanical tours, implements permaculture gardens and food forests on home and many hundred acre scales, and community developer. He is the co-founder of both Medicines from the Edge: a Tropical Herbal Convergence and Envision Festival. 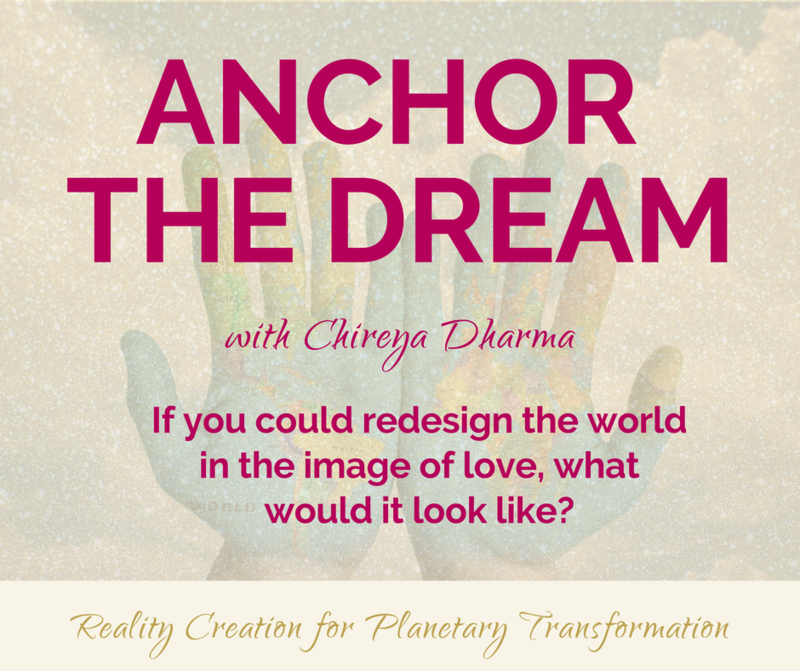 Author, mentor, coach and seer Chireya Fox aka Chireya Dharma developed the Anchor The Dream Experience as a powerful experiential way to teach Reality Creation while helping people bring visions of a harmonic world into the earth plane. She has been leading the ATD Experience since 2005 in service to personal, planetary, and group visions. 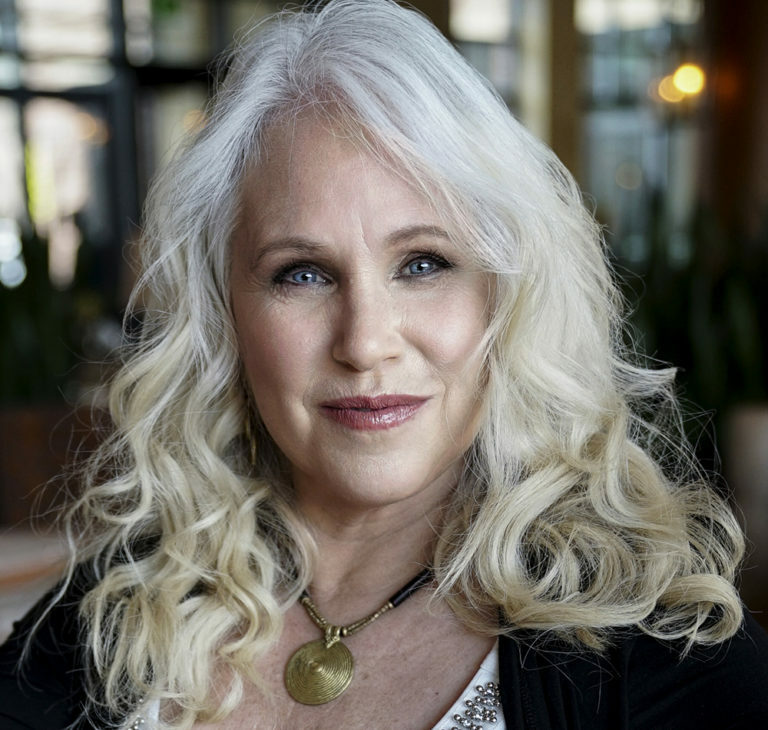 Formerly an event producer, Chireya is the founder of Quantum Brand Coaching and Vibrational Alignment Coaching, which assist clients in stepping up to the plate of their own highest destiny path. Her books include “Unlocked and Unleashed: The God Within You,” “Fall In Love with the Beloved Within,” and more.